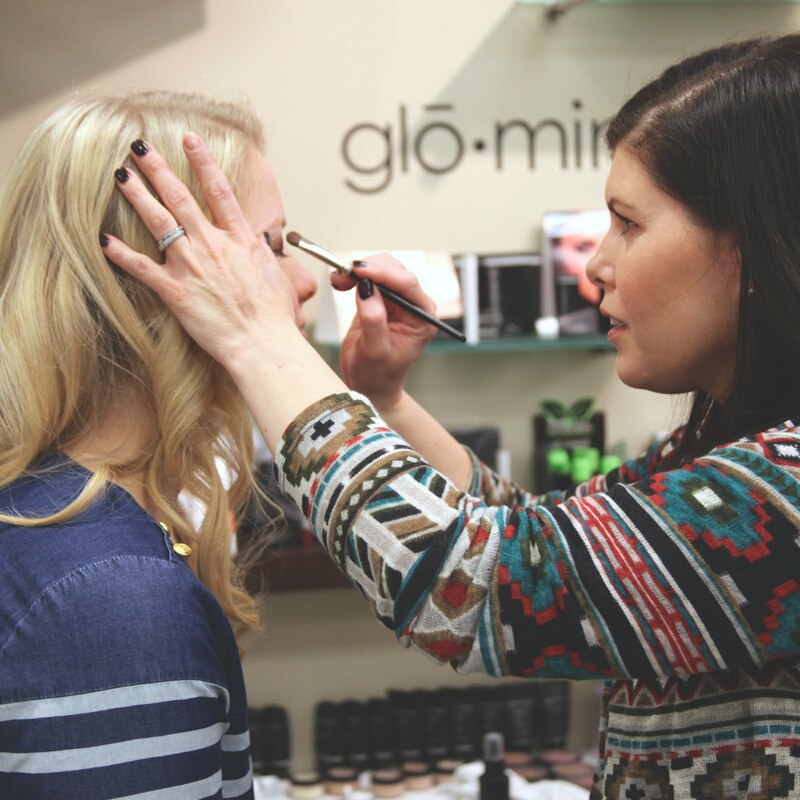 Spring weather isn't here yet, but the spring trends are! Here's what is in this season! The Shirtdress- Dress it up or down. This versatile piece is a must have this season. Yellow- Despite what you are thinking, you can pull it off! Just find the shade that is right for your skin color. Black and White- High contrast. High style. We are seeing this combo in fashion and home decor and we think it is here to stay for a while. 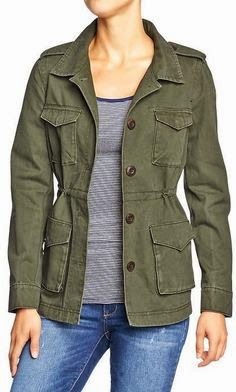 Military Greens- Stay warm in a cool military inspired jacket in olive green. 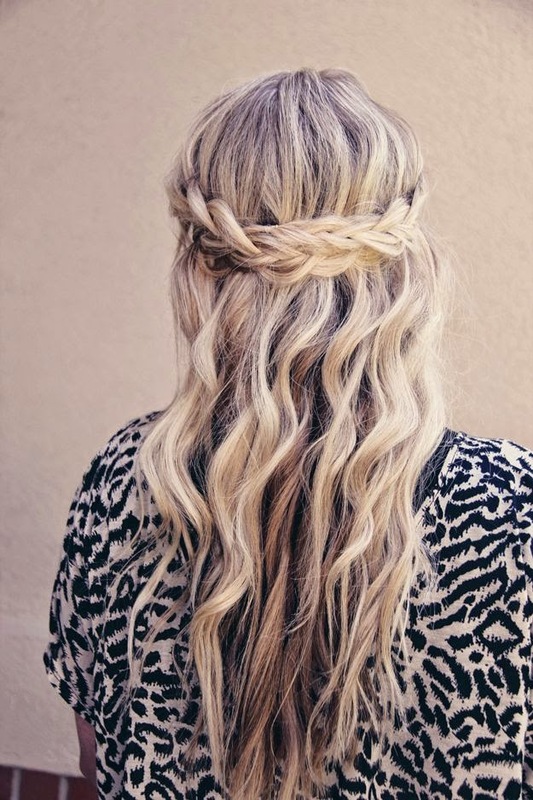 Boho Waves- Loose waves are the way to go. Braids and Twists- If you have shorter hair, try a crown braid. 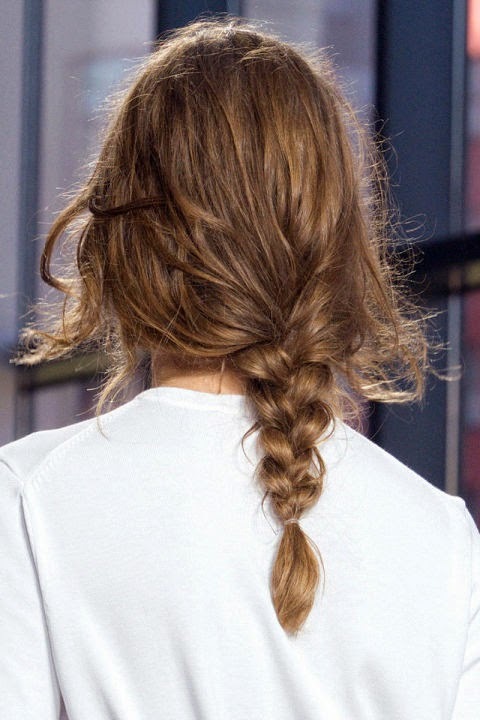 If you have long locks, do a fishtail or french braid. Big Buns- Throw your hair back in a bun, but make it big. 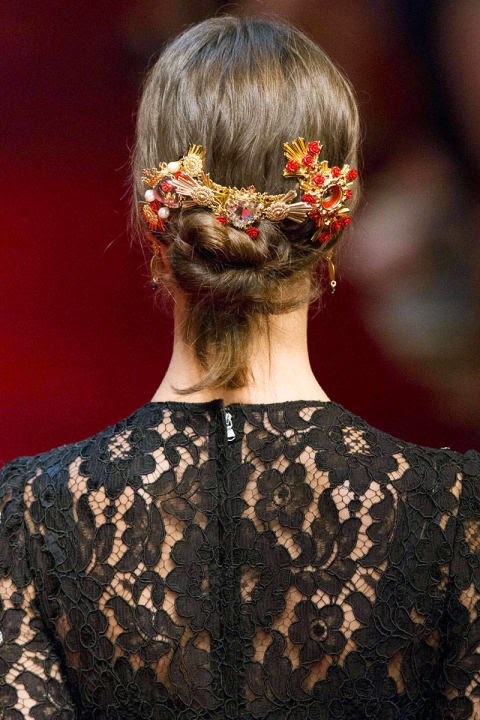 Accessories- Add some flair with pins, flowers, headbands, ribbons, etc!